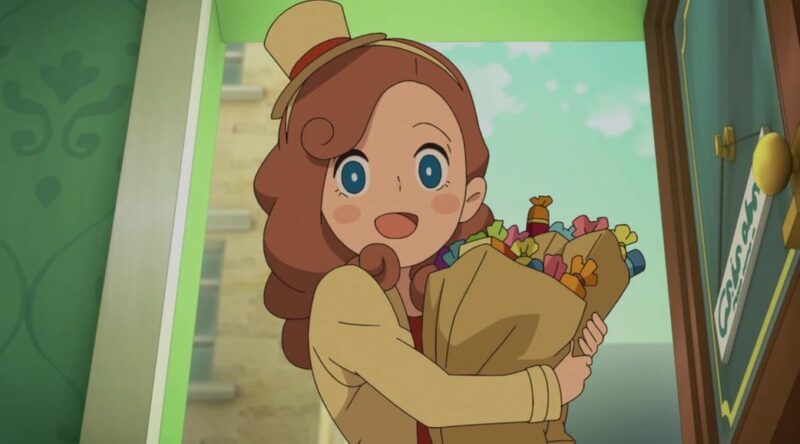 On August 9, Layton’s Mystery Journey: Katrielle and The Millionaires’ Conspiracy DX will launch for Nintendo Switch in Japan. Now you might be wondering, given that the 3DS version of the game was localized, will Layton’s Mystery Journey DX support English when it releases in Japan? Unfortunately, the answer is no, as indicated by the game’s listing on the Japanese eShop. While the Japanese version of Layton’s Mystery Journey DX does not support English, it doesn’t mean the game will not head to the west, as the 3DS version was released last year. We’ll have to wait and see what happens in the future.